As we enter into December, it’s time to start thinking about what to get your son or daughter for Christmas because they are returning from university in just a few weeks. This can be hard, especially when you’ve got a million other things to be thinking about during the festive season. So, we have put together a quick list of some great Christmas gift ideas for students, to make your life a little easier. It is important to get them something that is going to last longer than just the Christmas period, but you want it to be something they will enjoy too. With the All Year Long package, you can treat your student to two huge gift packs of edible goodies per term, delivered straight to their student accommodation. It truly is the gift that just keeps on giving and it means that they always have a revision snack on hand to help relieve stress. During term time students have to live on a tight budget and they don’t always have access to the same home comforts as they would usually. Therefore a pampering gift is ideal at Christmas to give them a warm welcome home. Also, the Grooming In a Box package contains everything they will need to remain pure and clean during their time at university; With toothpaste, shampoo, body wash and much more included, there aren’t many better presents for a student. Sweets and Christmas seem to go hand in hand, so what better gift to get your student than our Christmas pack, filled with enough sweetness to get them through the festive season. This can also serve as the perfect stocking filler for your student and is sure to give them a Christmas day smile. With Cadbury’s, Fruit Pastilles, popcorn and much more all included for under £20, you simply can’t go wrong. It is important to get your student something they will enjoy, but it’s even better when they can enjoy it with the family. Our Collective Gift Packs make this possible, with Sweet, Savory and even Mix & Match sharing boxes available. These packs allow you to indulge as well and they bring the whole family together, it’s a win-win. 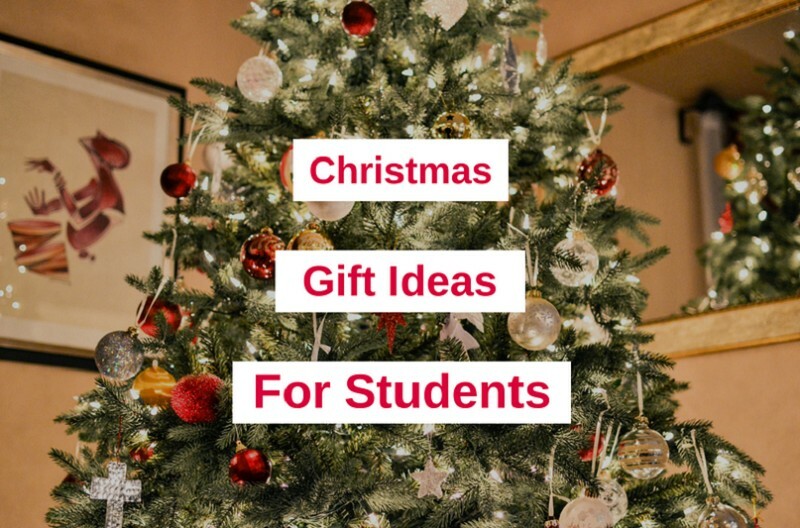 We hope that you have enjoyed these quick, easy and affordable Christmas gift ideas for students, and if you would like to shop our range of offers then click here, or check out our blog.